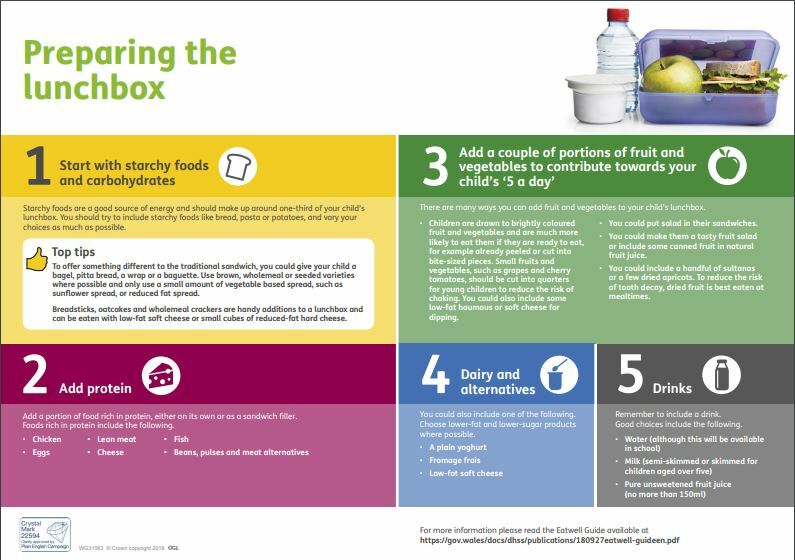 Children can be provided with a fruit snack at a cost of 30p/day. For ease of administratio n we ask that they commit to a week’s worth for £1.50 – this is to be paid on sQuid in advance, otherwise we will not be able tp purchase the fruit required. 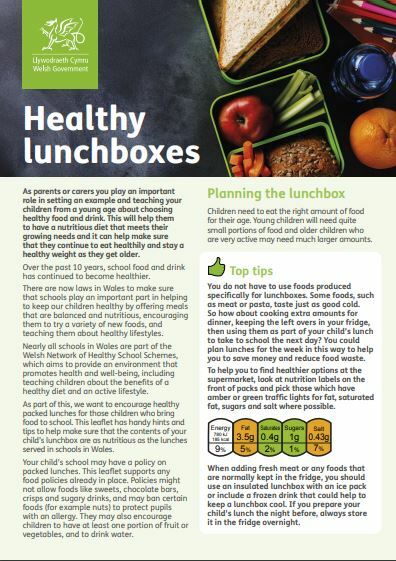 We encourage pupils not to have snacks such as crisps and chocolate during their morning break – these can be kept for lunchtimes.